WagonWheel Presents… returns on Wednesday February 2nd 2011. Continuing the spirit of the great shows we brought you at The Grapes over the last 4 years, we make our first venture to The Greystones where we’ll be welcoming US singer/songwriter Ben Weaver back to Sheffield. Ben will be in the UK promoting his latest album on Bloodshot Records ‘Mirepoix and Smoke‘. Support comes from Quiet Loner who hits the road again in support of new album ‘Spectrology‘ which has been drawing rave reviews. Doors 7.45pm, show starts 8pm. Advance tickets priced at £7 are available from Wegottickets.com and behind the bar at The Greystones. For a limited time only you can purchase ‘early bird’ tickets priced at £6 here. Entry on the night will be £9. A 10% booking fee applies to all purchases from Wegottickets. While The Ax in the Oak was more complex in its sound—the result of a collaboration between Weaver and Brian Deck (Califone, Iron and Wine)—Mirepoix and Smoke is a decidely more bucolic affair; its songs are barely accompanied by more than Weaver’s guitar or banjo and his voice, allowing for a more sensory experience of Weaver’s signature lyrical poetics. You just don’t hear Mirepoix and Smoke—you smell it, taste it, feel it and see it. 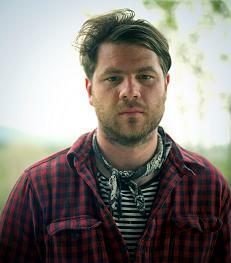 As with Weaver’s previous two releases, Mirepoix and Smoke was recorded at Chicago’s Engine Studios, and was engineered by Neil Strauch (Bonnie “Prince” Billy, Iron and Wine, Margot and the Nuclear So and So’s). Erica Froman, formerly of the dream-pop collective Anathallo, joins Ben on vocals and piano. Weaver is also an accomplished artist and writer: You can find his short story “Humanesque” in ‘Amplified‘ a collection of fiction by songwriters including Rhett Miller, Robbie Fulks, and Jon Langford, while his art is often posted to his Tumblr. 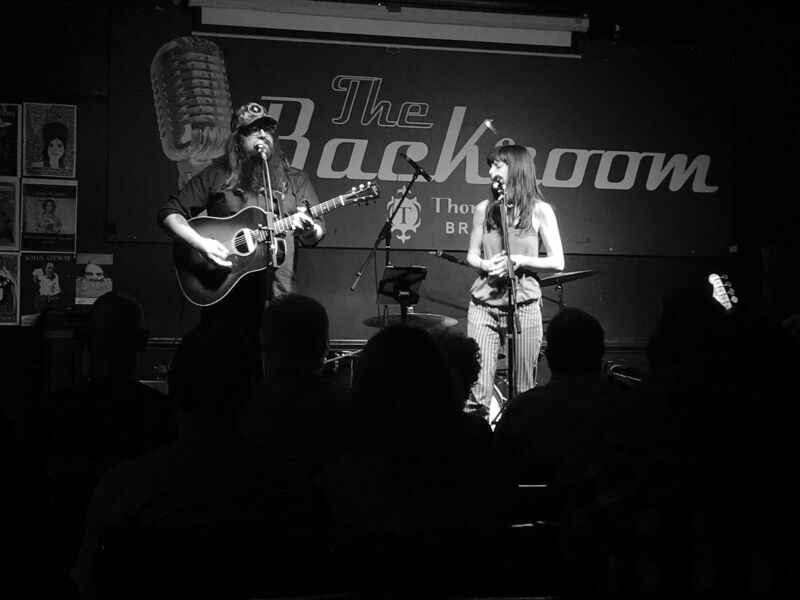 Inspired by the storytelling traditions of American folk and country music, Hill’s songs also have a distinctly British lyrical bite. His new album ‘Spectrology’ is a stark and honest collection of performances recorded deep in the English countryside during the big freeze of January 2010. Produced by Mat Martin (Kirsty McGee, The Brute Chorus) it contains eleven songs of experience and wisdom, and features contributions from Inge Thomson (Bonnie Prince Billy, Broken Family Band), Roy Dodds (Fairground Attraction,Hank Wangford) and long term collaborator Alan Cook (Jackie Leven).